In every democratic dispensation, the leadership of the legislature should be entrusted on the shoulders of the persons who has possess the much needed qualities of moving the legislative body forward. So with our green chamber having 360 members it’s expected to be led by a person with considerable legislative experience and expertise who can be able to preside over its affairs and also whether the storms at any given time. One name that keeping ringing bell as the top contender for the Speaker of the House of Representative is Honorable Femi Gabajabiamila a Lagos Lawmaker with 16 years legislative experience at the green chambers 14 years of which he was and still is a principal officer moving from minority to majority leader. He was always on the side of truth and justice and his view truly reflected the wishes and aspirations of his constituents. This was especially evident during the “third term debate” when he was chairman of the 2007 movement in the House, a group largely credited for ending the “third term agenda” and machinations of the then President Obasanjo to perpetuate his stay in office. He did this at great risk to his life and political career. A true believer in qualitative representation, he took an active part in debates on the floor of the House and was fast recognized as one of the brilliant minds in the National Assembly. His exceptional record saw him overwhelmingly re-elected in 2007 and elected as Action Congress leader and Minority Whip of the House. By the end of his second tenure, Gbajabiamila had sponsored the highest number of Bills in the National Assembly amongst all the legislators. Amongst his Bills and Motions in the House, Gbajabiamila has been very passionate about the Employee Rights Bill, Local content in Construction Industry Bill, Vocational Schools Bill, The Economic Stimulus Bill, Interest-Free Students Loan and Establishment of Nigeria Education Bank Bill etc. Gbajabiamila fought tirelessly on the floor of the House through motions to compel the National Assembly to recognize the newly created local governments in Lagos State. He has also successfully sponsored several far reaching amendments to the Nigerian Constitution. 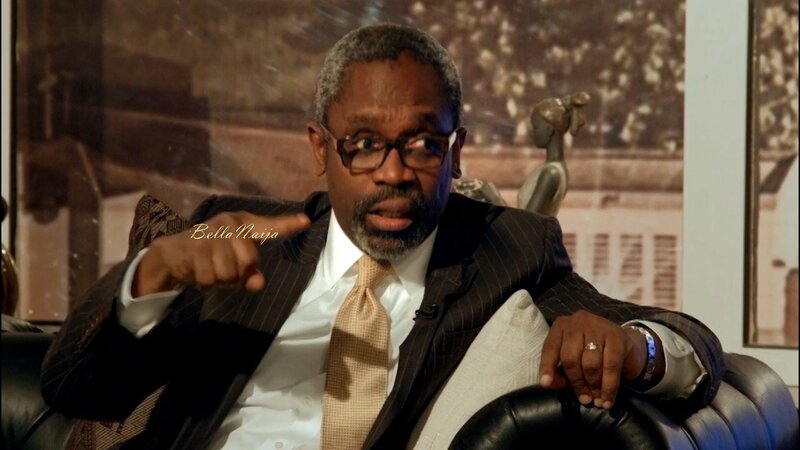 In 2011, Gbajabiamila for the third term contested on the platform of his party, ACN and won. He was once again re-elected ACN leader and leader of the opposition in the House of Representatives. In the short time he has held this position, Femi Gbajabiamila revived the role of the opposition in the House and continued to maintain a tough stance against the ruling party, PDP. Historically the House of Representatives was established to be the People’s House and for the people’s business. It follows therefore that the Speaker must be the people’s Speaker elected to do the people’s business and champion their cause and in doing so fulfilling their hopes and aspiration. In a speech announcing his declaration for the Speaker, Gbaja said “stand here today before you hopefully as a symbol of encouragement and point of contact for the many young men and women out there who believe that with hardwork and commitment whatever the mind can conceive is possible. As a beacon of hope and faith and a testimony to the endless possibilities that abound in this great country. That you can be whatever and whoever you want and with focus, hardwork and perseverance, the sky can sometimes be the beginning”.